Madison – Milwaukee and San Francisco rank highest in the nation in manufacturing job growth, according to an analysis by Wanted Analytics. Wanted Analytics compared hiring data, including job ads, from April to June 2015 for 350 U.S. metropolitan areas to determine its rankings. If you’re going by winter weather patterns or links of bratwurst eaten per capita, Milwaukee and San Francisco probably don’t have much in common. But if you’re comparing growth in manufacturing jobs over last year, they’re practically BFFs. The Milwaukee-Waukesha-West Allis, Wisconsin area saw a 33.5% increase in manufacturing jobs over the same time period last year. General Plastics and Milwaukee Tool recently accounted expansions in Milwaukee. San Francisco saw a 26.5% increase, and Dallas, 16.7%. Chicago and New York also showed double-digit growth. 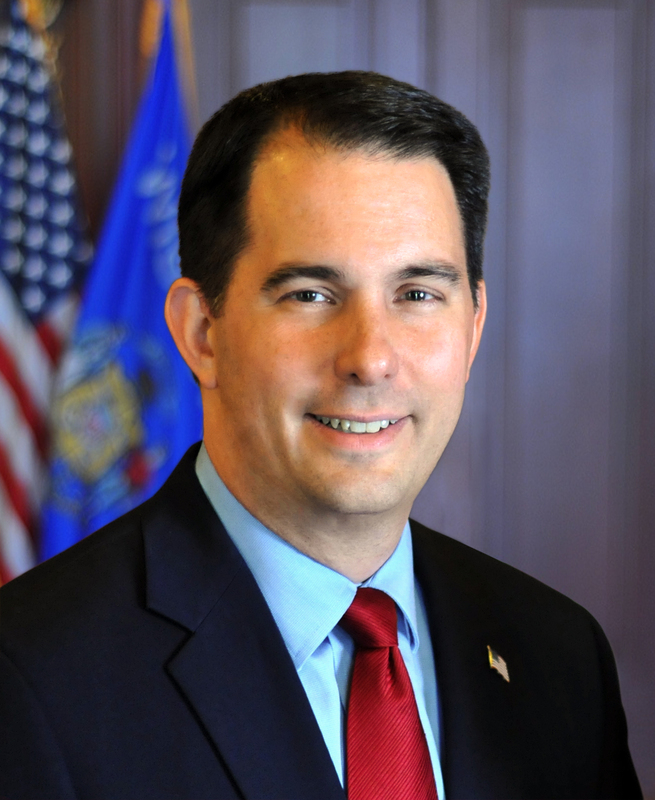 Governor Scott Walker, please share what 33.5% increase equates to in added jobs to Milwaukee in particular where Black unemployment in the city is 10 times higher than the State unemployment rate of reported 4.4%?